Directed by Omung Kumar, Sarbjit is a biopic or biographical drama which features Aishwarya, Randeep, and Richa Chadha in lead roles. It is the story of late Indian farmer Sarabjit Singh, who was convicted of terrorism and spying by a Pakistani court, and his sister Dalbir Kaur who fought continuously to clear his name and to release him. Richa has portrayed the role of Sarbjit Singh’s wife. The performances given by the stars are being appreciated very much by both the audiences and the critics. The common point of a problem for the critics has been the overdose of the melodrama which has affected the film in a negative way. Below we have listed some of the famous critics’ reviews for Sarabjit like Taran Adarsh, Komal Nahta, Kamaal R Khan (KRK), Anupama Chopra, Rajeev Masand, and others. All will be added as the respective critic releases their review. Have you watched the movie? 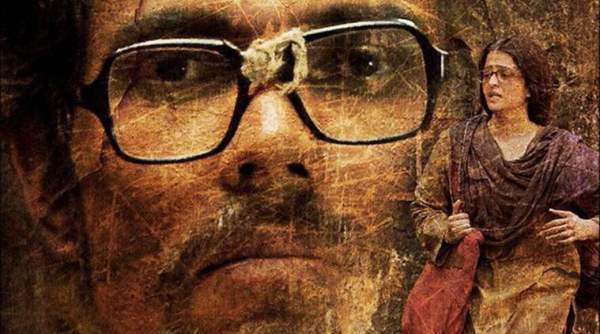 Share your Sarbjit review.